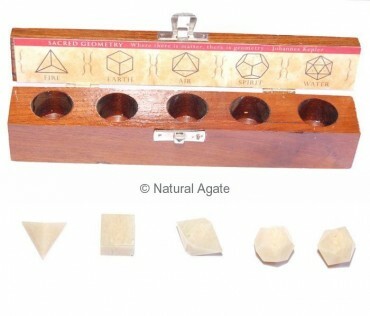 Cream Moon Stone Geometry set is made from five platonic blocks of life. It will guide you towards the right path and strengthen your relationships. 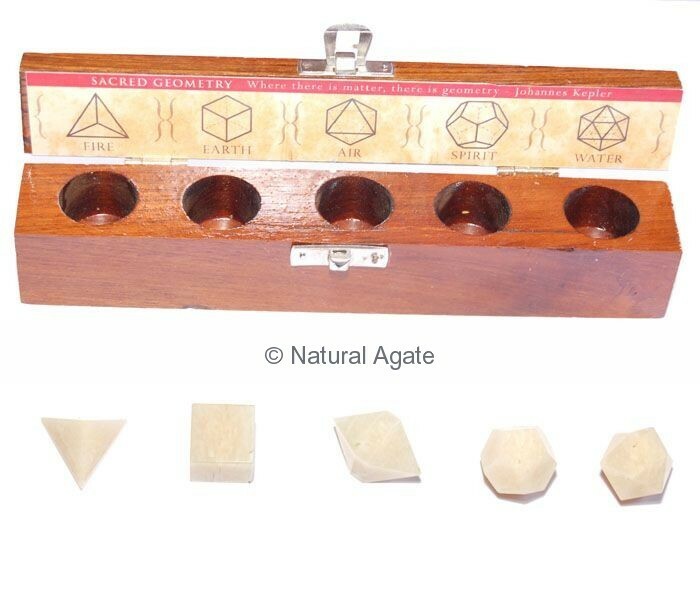 You can buy this beautiful set from Natural Agate.